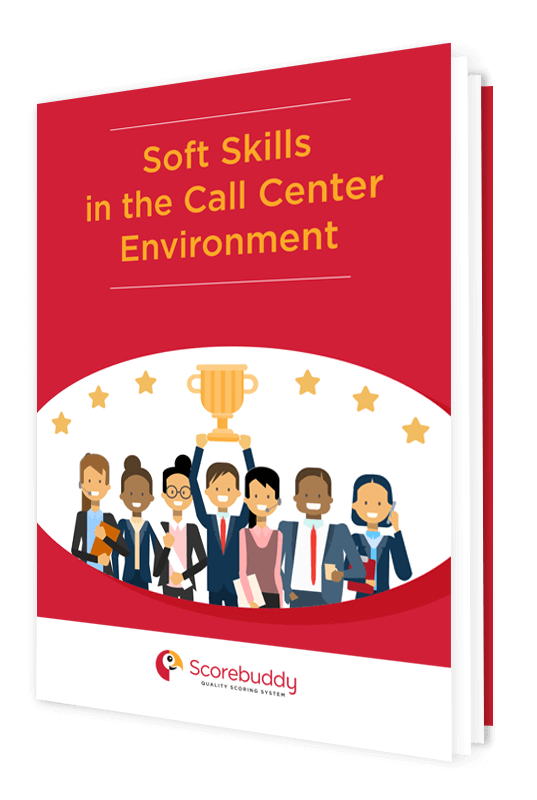 In parts one and two of this series, we’ve looked at Soft Skills as a Predictor of Call Center Agent Performance and Assessing Soft Skills in the Call Center Agent Hiring Process. Now we turn to how to develop these soft skills in your existing employees. Agent soft skills are the people skills that allow your call center agents to effectively interact with customers, supervisors, and other employees. They are things like communication skills, adaptability, and integrity. Most of the time, people hiring call center employees do not have a good way to evaluate the soft skills of applicants. 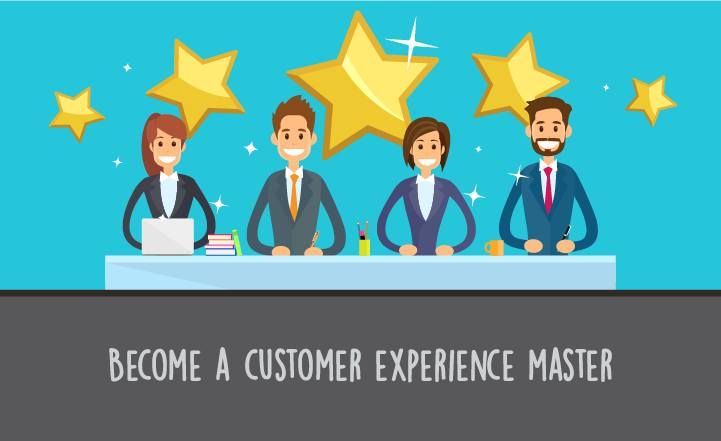 While there are things you can do to improve the interviewing process, floor managers still need a way to develop effective call center soft skills in their workers. 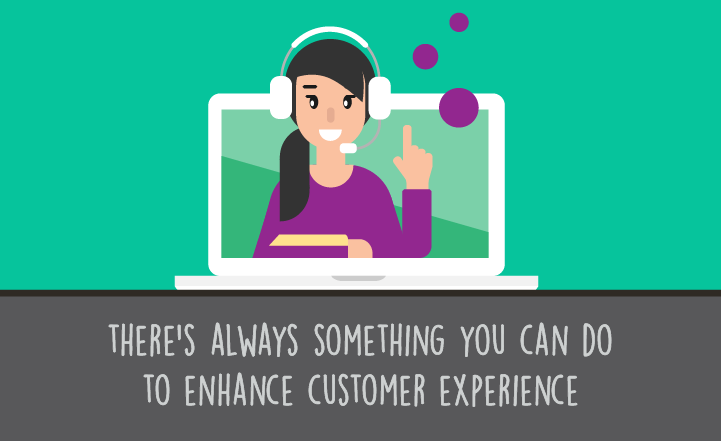 As Lewis Carroll said, “any road will get you there if you don’t know where you’re going.” So, the first step ineffective call center soft skills training in your call center agents is identifying and prioritizing what skills you want to teach. Once you have that goal, you can look at the soft skills that influence achieving the objective. 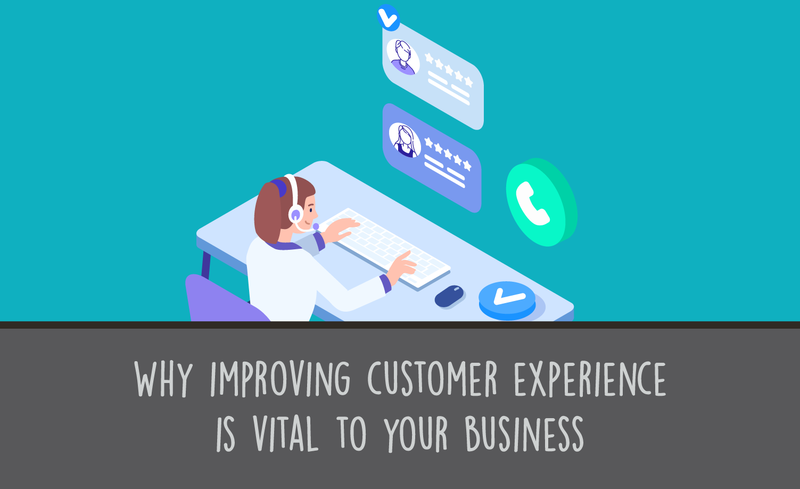 If improving call closure rates is important for your center, you can then look at the specific communication, problem solving, and product knowledge skills to develop. There are two main ways that skills training is delivered -- self-study (these days done largely through video) and live training. Live training, on the other hand, has the benefit of instant feedback. When trainers role play with call center agents, trainers can praise them, correct them, and help them develop strategies for improvement. But if you are trying to develop a center-wide training effort, the ultimate solution may be blended learning. Blended learning is defined as having some online self-study components combined with live training. For instance, if you want to develop a problem-solving skill, have your employees watch videos where other call center agents or actors posing as call center agents work through problems in skits. These videos should have an explanation of what went right and wrong in the scenario and help them apply the lesson to their own situation. The self-study portion of the program can be done on any employee’s schedule. This is especially nice if you have multiple shifts. The employees can complete their training whenever they are on the job. You may also consider making the training mandatory overtime and paying the employees to take the course on their own time and at home so as not to disrupt the call center schedule. The live portion of the course may summarize what went on in the self-study sections, but it does not reteach these lessons. Instead, this is an opportunity for the call center agents to ask questions, get feedback, and role play their new skills. When students have previously completed the self-study component of the course, the live training can be done in a few hours or a single day. This minimizes disruption to your calling time. By combining self-study with a live component, you also allow slow learners to master the material at a different pace than fast learners. The information that would have had to be delivered at a single pace by a live trainer could be done with videos or written material. This leaves the live training time for reinforcement, practice, and feedback. What Should Effective Call Center Soft Skills Training Include? Prepare your call center agents to accept change and development. Presenting the training as remedial may make employees feel that they are being punished or that, while other people need improvement, they do not. Present your company as a place of growth and position the training as a way to engage in the always necessary process of learning. Provide the education as listed above. Make the resources available including time or extra pay, for employees to fully engage with it. Have an evaluation mechanism. Whether this is a written test or successful completion of a group exercise, you should not end training without an understanding of whether your agents learned what you wanted them to. Provide room for self-reflection and reinforcement. When the training program is over, people should have a way to think about implementing it day to day going forward. A great way to do this is to incorporate reminders and your center’s specific success stories into staff meetings. Training needs to include setting specific goals for execution. These should be actual improvement metrics on the floor. Practice the skill from time to time. People will get rusty or forget what they learned if they do not have an opportunity to refresh the skill. Throughout this series, we have looked at how to identify soft skills, how to interview for candidates with existing agent soft skills, and how to develop soft skills in existing employees. A call center which prioritizes soft skills as an employment metric will find that they have more successful outcomes and less turnover. By investing in effective call center soft skills training, you improve the bottom line.